At Search Candy we specialise in blogger outreach for content marketing, SEO and online PR. Interior design is just one of the fields we specialise in, so if you work in this area get in touch and we will be able to help. 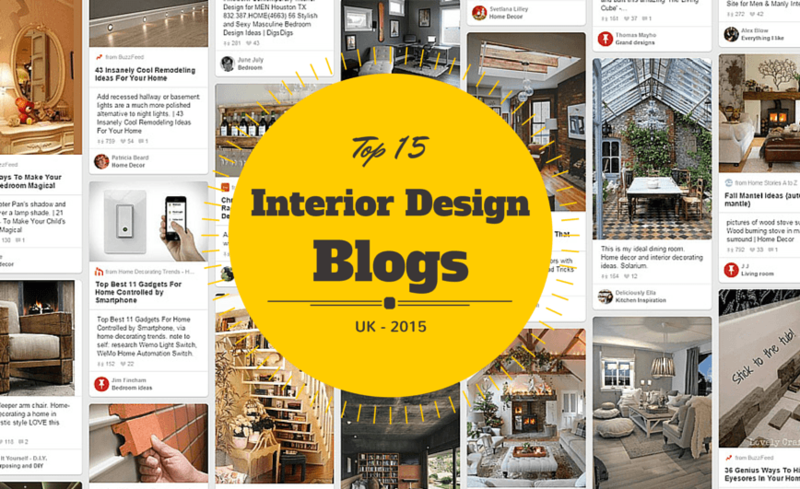 Below we have put together a list of 15 of the top UK interior design blogs, sorted roughly by quality and popularity. If you run an interior design blog yourself feel free to send us an email. If you are looking for interior design blogs to work with for content marketing, SEO or online PR – get in touch to find out how we can help. Like how you show the DA option for each website. Keep it up!